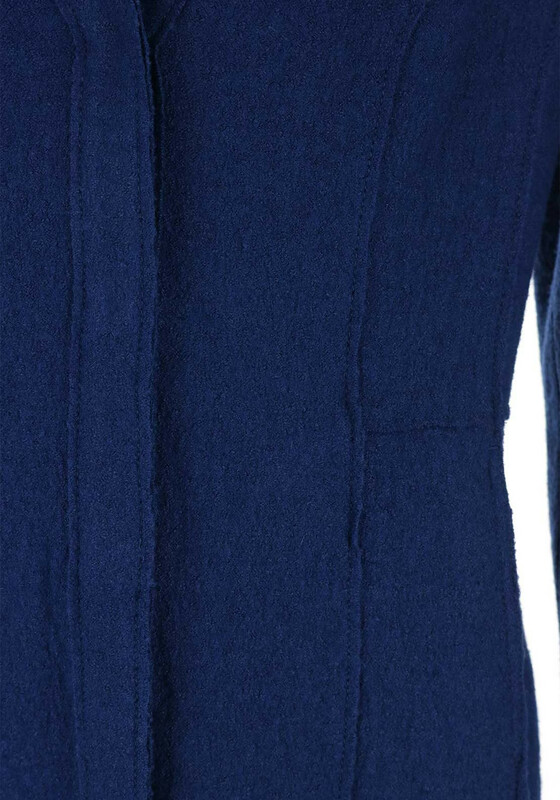 Presented in a beautiful deep blue shade, this jacket is crafted from cosy wool blend fabric making it a warm yet smart outer layer for cooler days. 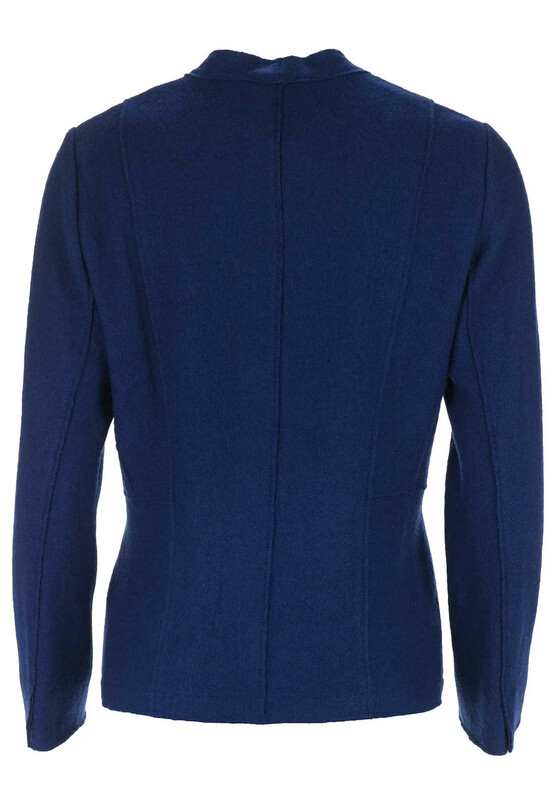 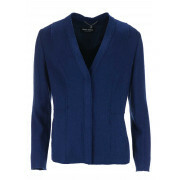 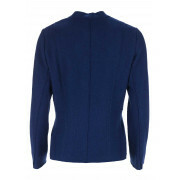 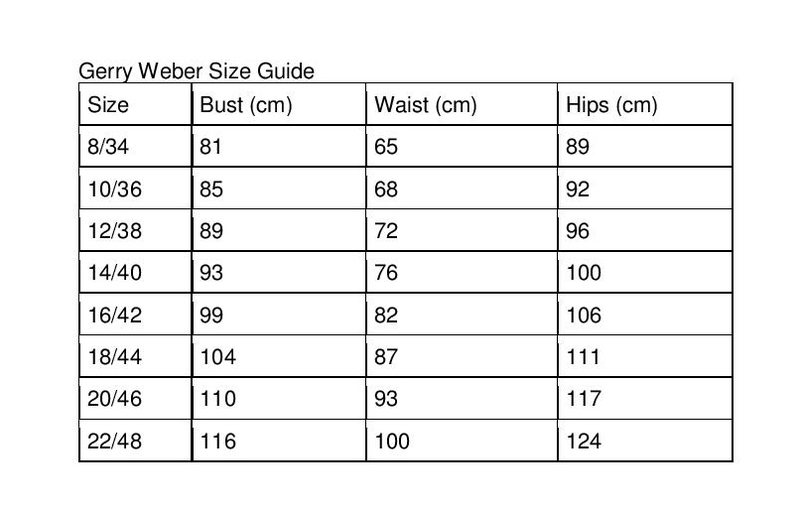 Designed by Gerry Weber with a classic straight shape that flares slightly at the hem. 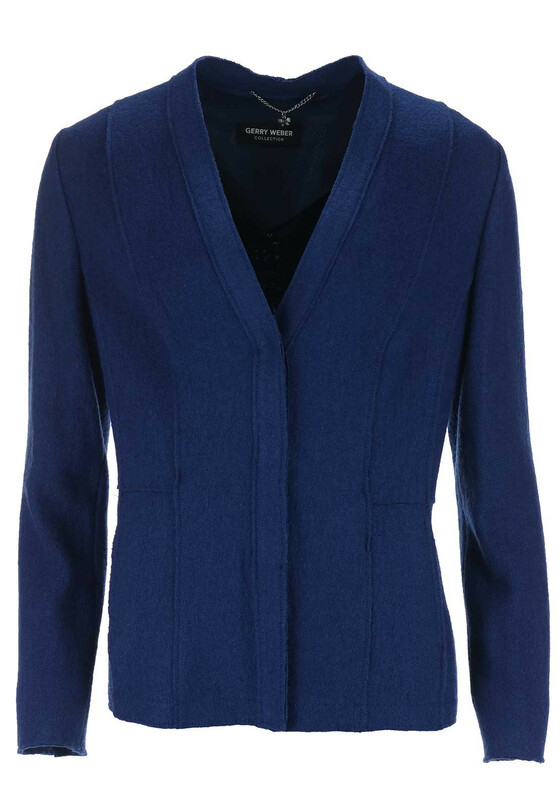 Featuring long sleeves and concealed snap button placket. 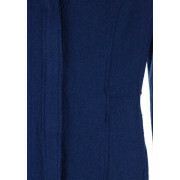 Team with a printed dress or separates for work or weekend.